Because accidents, emergencies & illness don’t make appointments, why should you? 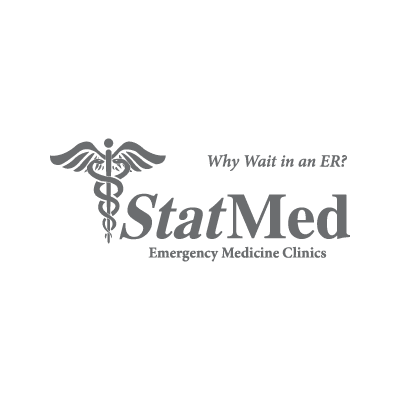 Get the Urgent Care you need, now at StatMed. Pharmacy coming soon.